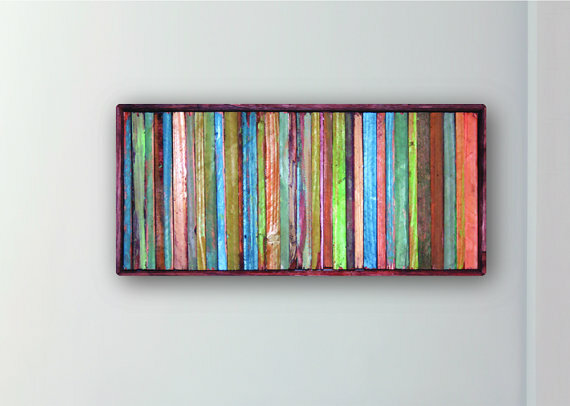 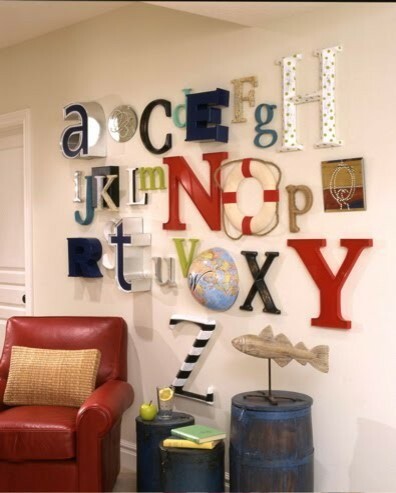 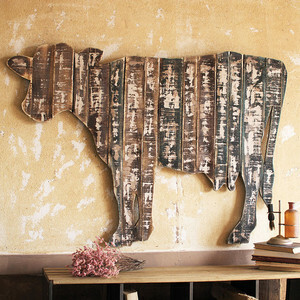 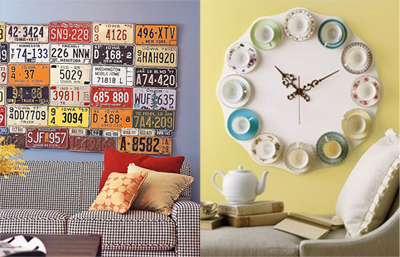 Transform your home today with cheap wall art. 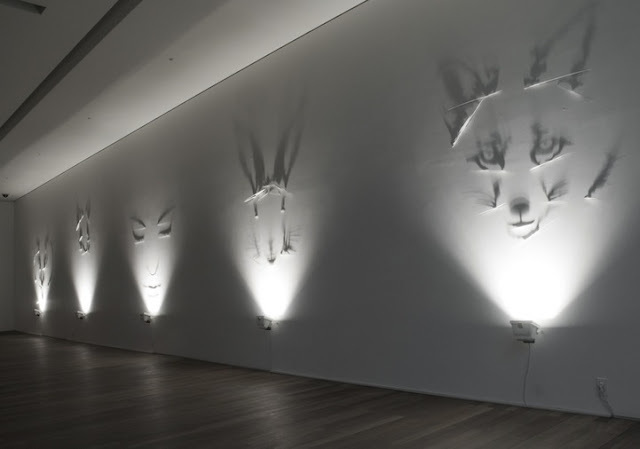 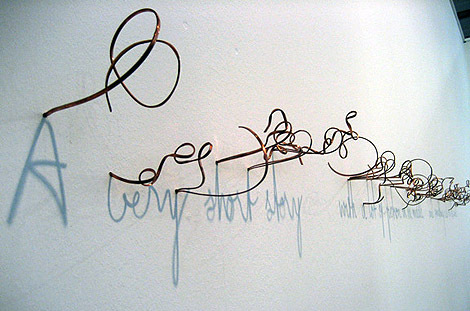 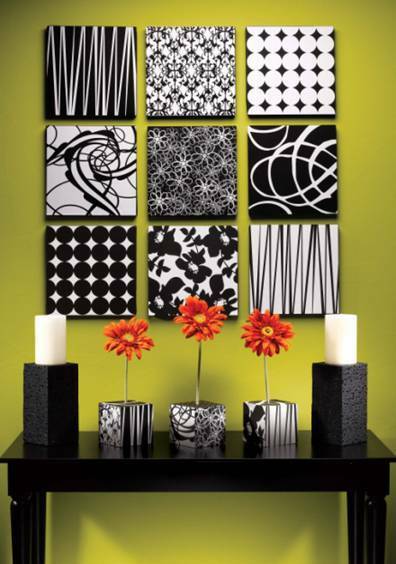 A little imagination and a little inspiration can create stunning art for walls and living spaces. 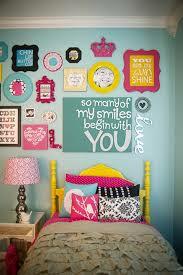 Make a statement grouping pictures together, block colors create more impact. 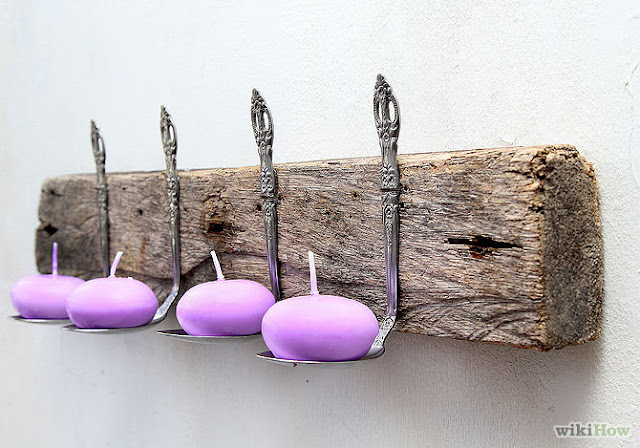 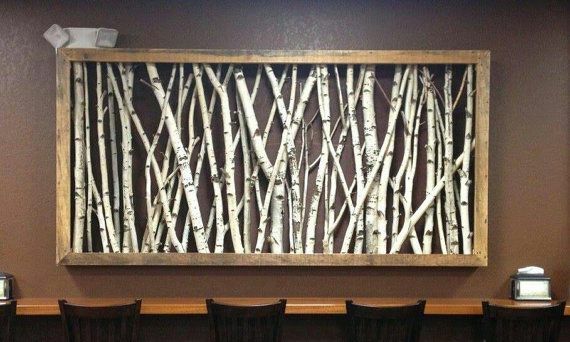 Really cool wall art, build a box frame and fill with branches. 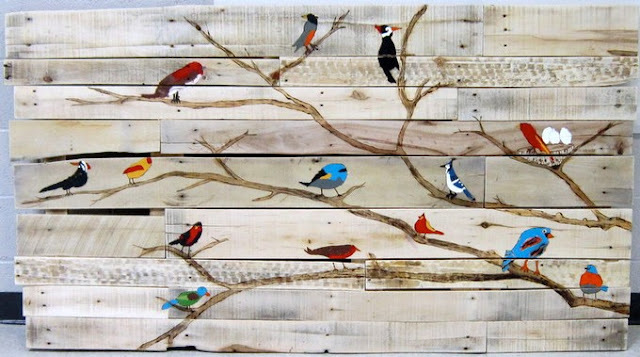 Love this, a class project painting birds on reclaimed wood.